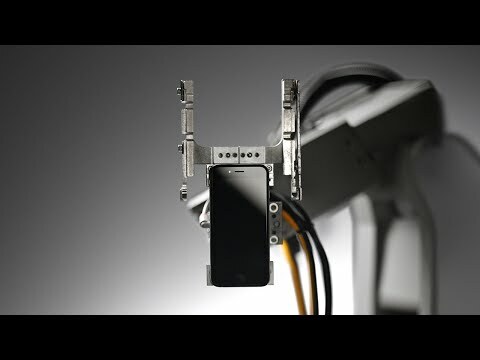 A new campaign by Greenpeace today has rated the repairability of six Apple devices against the smartphone, tablet, and laptop market at large, the purpose of which is to highlight planned obsolescence in the technology industry. 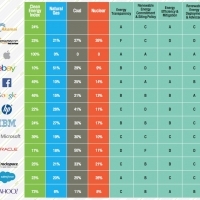 Greenpeace partnered with iFixit to assess over forty different devices that debuted between 2015 and 2017, with iFixit's teardown repairability scores serving as the basis for the data. Apple's products looked at in the campaign included the iPhone 7, iPhone 7 Plus, 9.7-inch iPad Pro, iPad (fifth generation), 13-inch MacBook Pro, and 12-inch MacBook (refreshed in 2017). 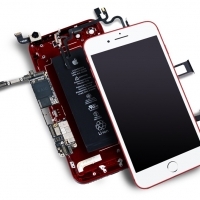 All products were rated in the following categories: battery replaceability, display replaceability, no special tools needed, and spare parts available. Scoring worst on the list were the two MacBooks, which each got a 1/10, and the two iPads didn't fare much better, both getting 2/10 marks in the campaign. The new iPhone 7 models were much higher, both receiving a 7/10 with positive check marks in display replaceability but red x's in all other categories. Microsoft had trouble in the ratings as well, with its Surface Pro 5 and Surface Book both rated at 1/10. 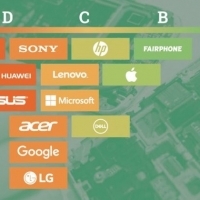 Conversely, the brands abiding by Greenpeace's repairability mantra included Fairphone, Dell, and HP, which all had products rated at 10/10 on the campaign's scale. 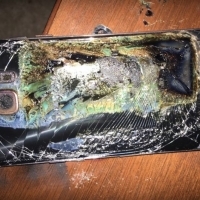 Ultimately, Greenpeace wants to bring awareness to the phenomenon of planned obsolescence, which the company's IT sector analyst, Gary Cook, said "adds to growing stockpiles of e-waste," due to difficult repairability shortening device lifespan.